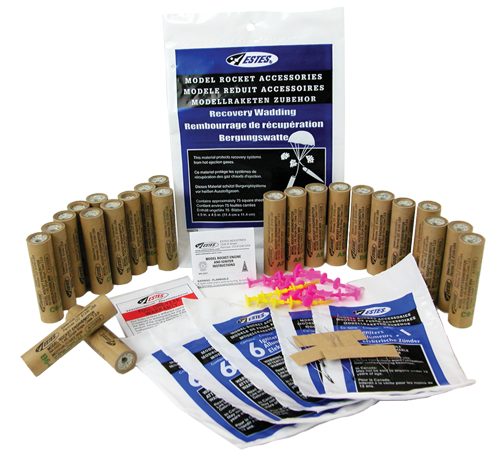 The Estes 1/2A3-4T Model Rocket Motor Bulk Pack is a mini engine bulk pack and is great for educational and youth groups. 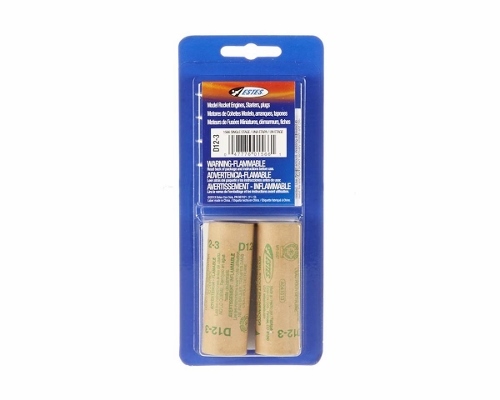 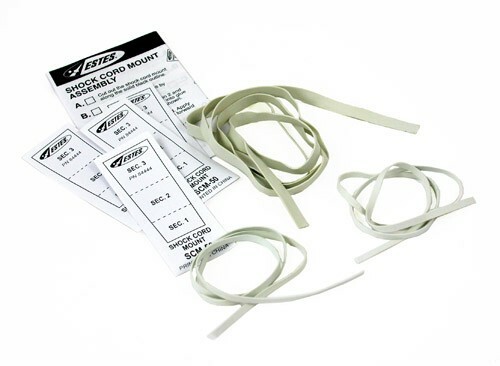 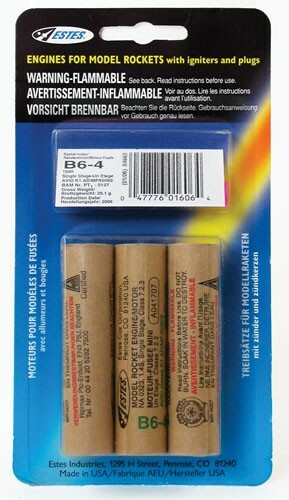 This bulk pack saves you money over buying the model rocket engines indivigually. 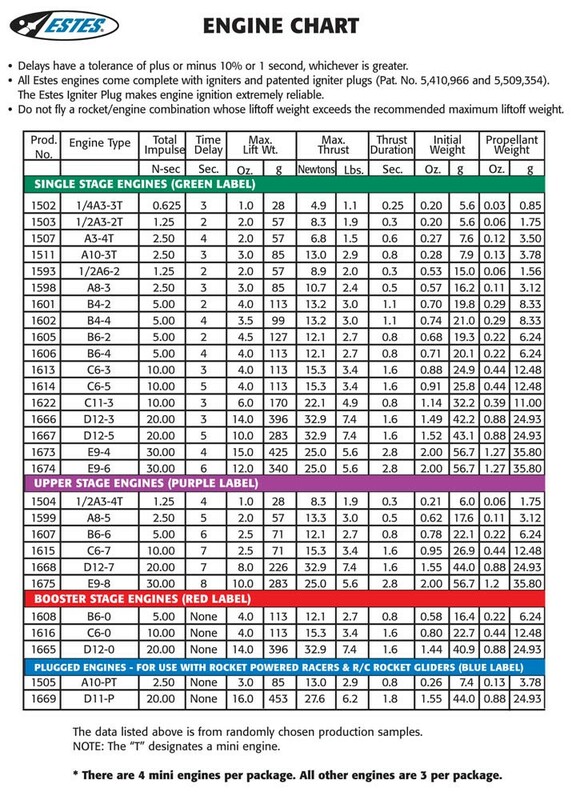 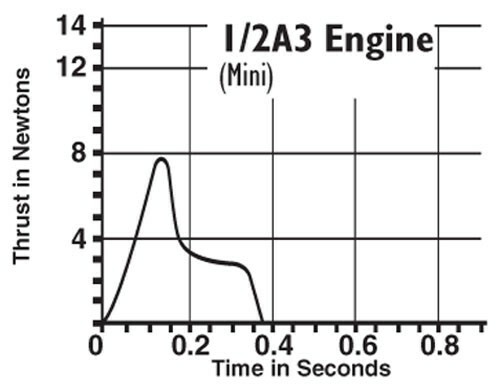 The Estes 1/2A3-4T Engine Bulk Pack can be used with Estes educational model rocket bulk packs such as the Estes Gnome Bulk Pack.